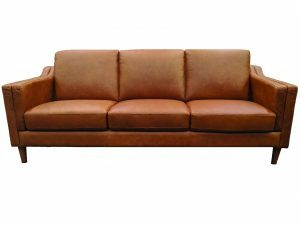 LEATHER SALE - NOW ON! 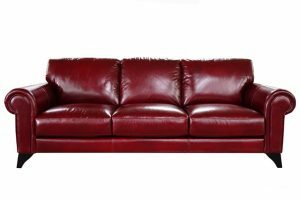 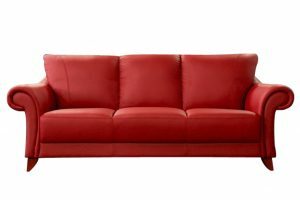 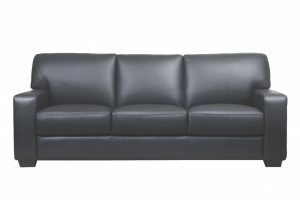 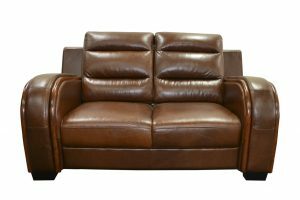 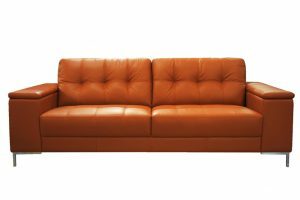 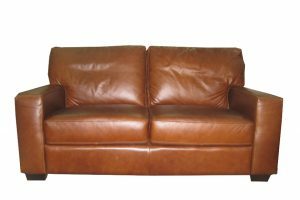 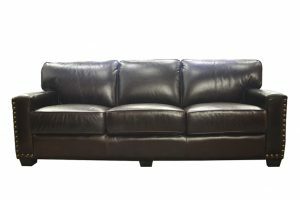 Enjoy relaxing on one of our wonderfully comfortable 100% leather sofas. 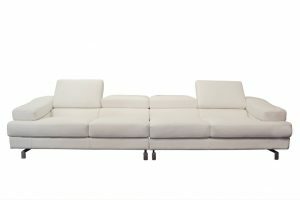 All of our contemporary sofa designs bring together quality, design and style. 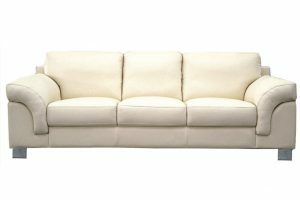 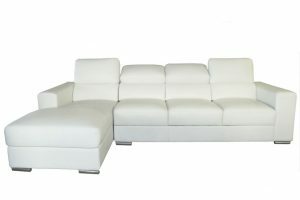 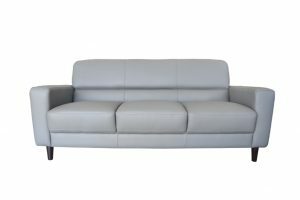 We offer you a huge range of beautiful modern sofas, colours, combinations and comfort levels to choose from. 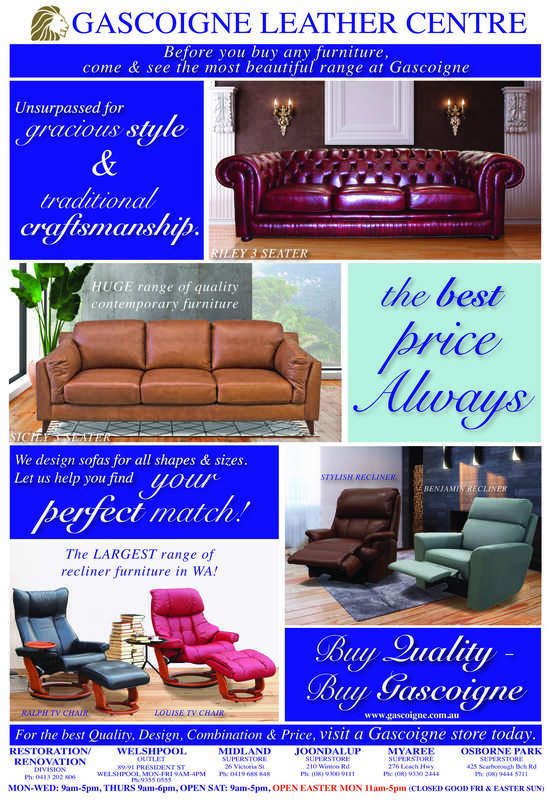 From strong angular designs to soft graceful shapes, the choice is endless with Gascoigne.